Forget taking to the road if your car isn’t prepared. 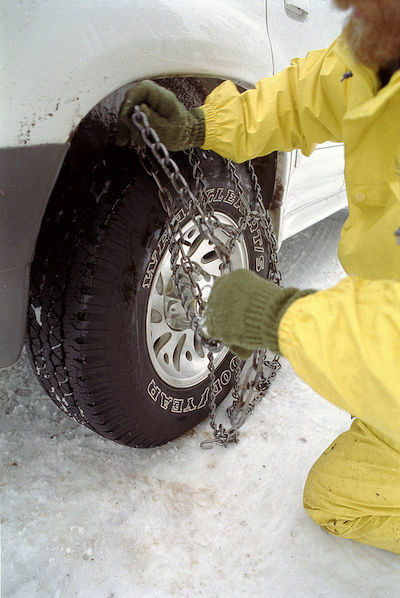 A winter-ready vehicle should be outfitted with winter tires or chains and in excellent running condition. This means your battery, cooling system, belts, hoses, brakes and exhaust system are tuned up. Follow your car’s maintenance schedule to ensure that all components are up to date. 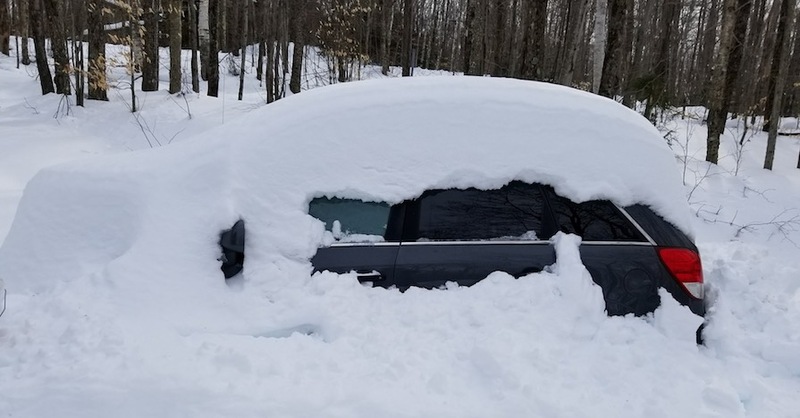 Even a maintained car can break down or get stuck in the snow. For this reason, you should bring a fully charged cellphone and a backup battery, just in case. 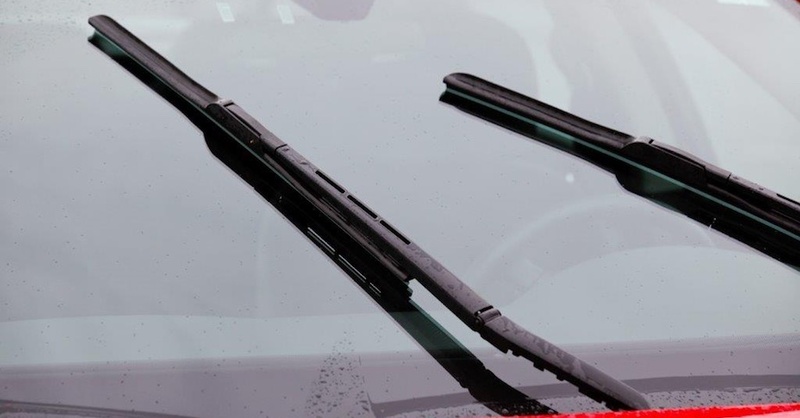 Beyond that, your winter emergency car kit should include a windshield scraper with broom attachment, a shovel, booster cables, road salt or kitty litter for traction, emergency flares and reflectors, a tow chain or a rope, and a flashlight with extra batteries. If your trip will take you along a remote stretch of road, consider bringing water, a sleeping bag, extra clothing, dried food and any necessary medications. Share your route plans with someone at your destination — if you don’t arrive within a reasonable time frame, this individual can call for help. You’ll need to take it slow when traveling on snow-covered or icy roads. Specifically, accelerate gradually and decelerate deliberately. You should also reduce your speed accordingly — the posted speed limit may be 45 mph, but you should go slower if precipitation is falling, the roads are snowy or traffic is heavy. Leave more room between you and the car in front of you, as braking on wet pavement requires more time than it does on dry pavement. 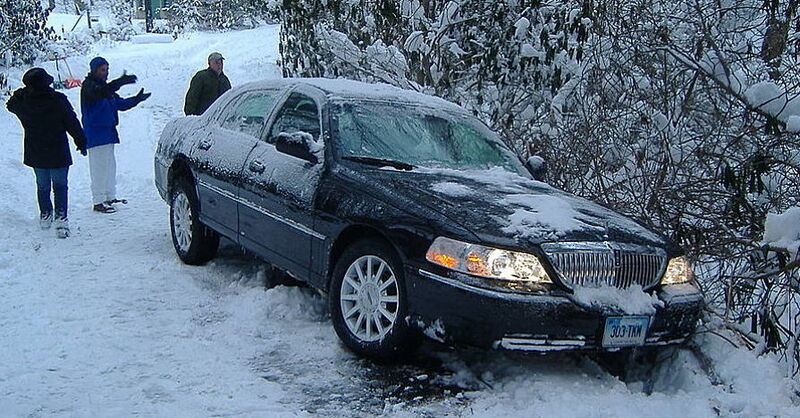 Cars equipped with anti-lock brakes are typically easier to stop in the snow. Nevertheless, give yourself plenty of time to stop before a traffic light or stop sign. Also, try not to stop unless necessary — you may not be able to get going again otherwise, explains AAA. If your drive takes you across hilly terrain, there are a few things to keep in mind. First, ascend hills with ease, and don’t floor the accelerator. If you press down suddenly on the pedal, your car may swerve, hitting a curb or another vehicle. Second, avoid stopping as you climb a hill. If you stop, you probably won’t be able to resume moving forward and you’ll become stuck. If you do get stuck in snow, don’t panic. Use your transmission to help you get moving again by shifting into low gear. If your car comes with traction control, turn it off. Rocking your vehicle back and forth may also extract your car from a ditch. 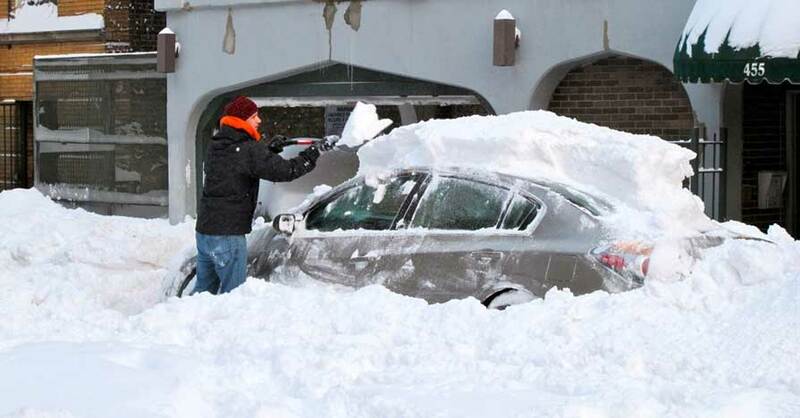 If you’re still stuck, put the transmission in park and use your shovel to dig a path. 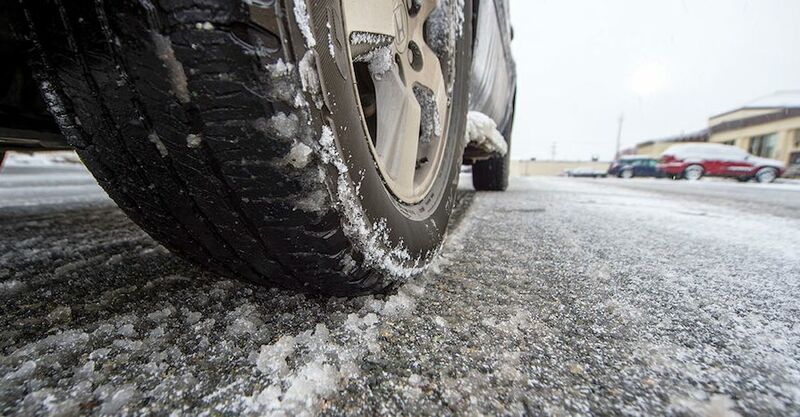 Use kitty litter, sand or road salt to provide traction. Point your car straight ahead to reduce pressure on your wheels. If all else fails, you’ll need to call for roadside assistance. Check out all the steering and suspension parts available on NAPA Online or trust one of our 16,000 NAPA AutoCare locations for routine maintenance and repairs. For more information on how to drive in snow, chat with a knowledgeable expert at your local NAPA AUTO PARTS store.